Surgery can be an overwhelming and scary process but engaging in physical therapy before your surgery will give you the best possible outcome and starting or continuing therapy after a surgery will give you a roadmap to follow so you can get better faster and gain your confidence back. Oftentimes, people don’t realize how much strain a surgery will have on the rest of their body or how much strength they’ll need to operate crutches or perform daily tasks. A therapist can help you identify your upcoming challenges and prepare your body and mind for a quick recovery. It’s natural to believe you shouldn’t have to prepare for a surgery when you know there will be a long road to recovery but a therapist can help you identify and focus on the areas of your life and body that need to be able to support your recovery. Many of our patients have shortened their recovery time or even delayed surgery by working with us. After a surgery, many people feel terrified to experience more pain or are overwhelmed by the protocols and aren’t sure if they can perform their normal tasks for fear of reinjuring themselves. We give you a roadmap to follow and help you gain your confidence again. You deserve to get back to your favorite activities and enjoy them even more than you did before your surgery without a long, painful recovery. We use the most up-to-date treatment options with our patients. 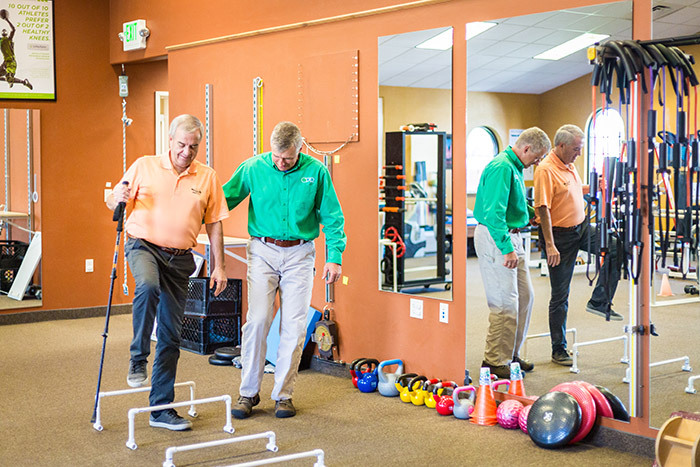 Our therapists will work closely with you to follow protocol and help you gain strength before or after your surgery. 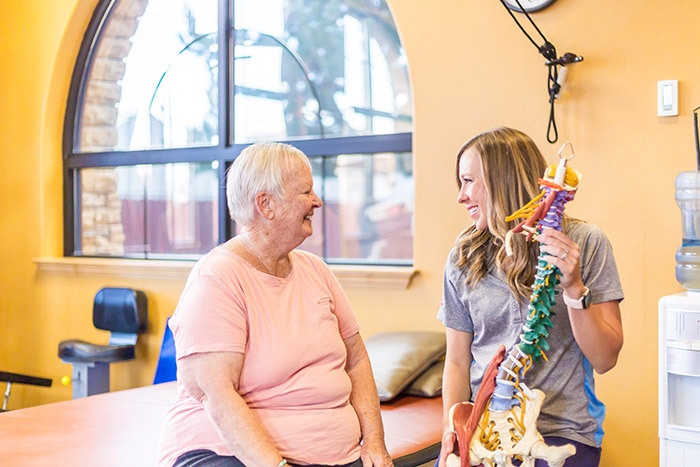 We’re with you every step of the way so you can manage your pain and experience better function in your day-to-day life so you can get back to what you love.